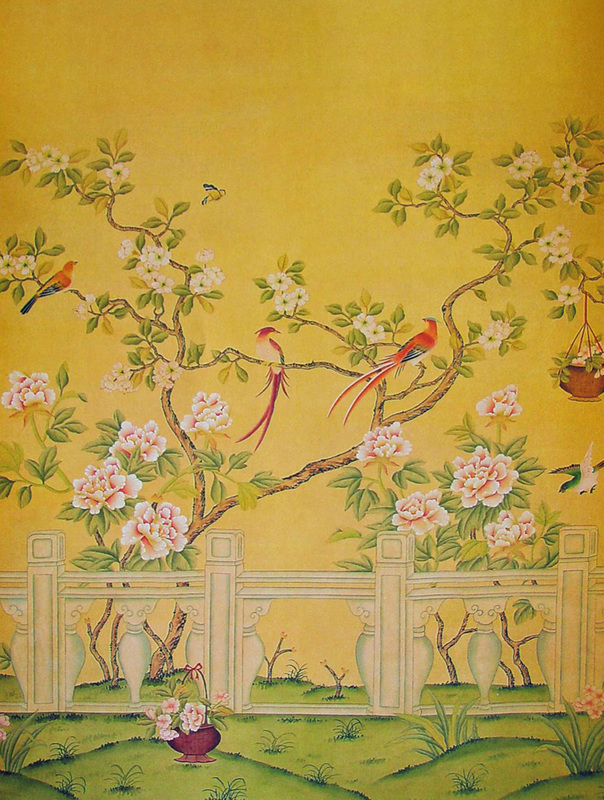 Chinoiserie is a term used to describe a style of decor that is, no surprise, considered to be influenced by China. It came into vogue in Europe in the late 17th Century and continues today. 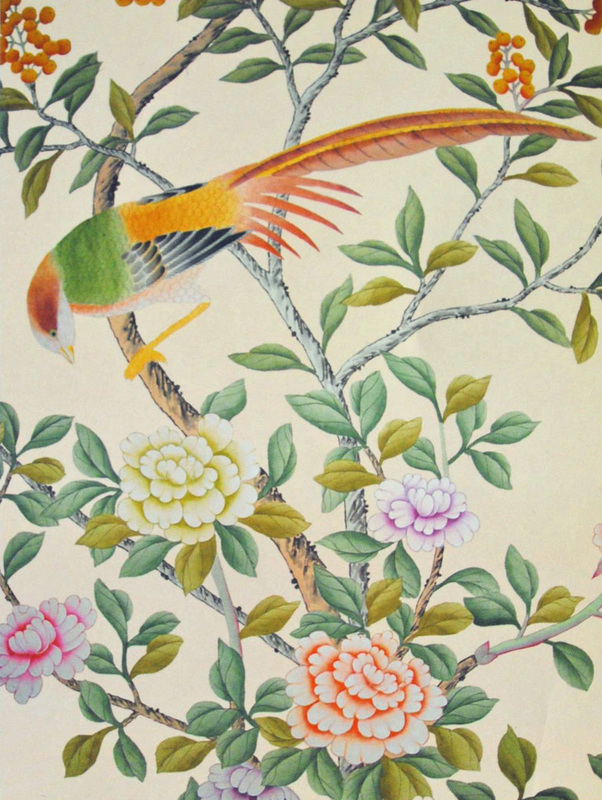 All sorts of designs and surfaces can be described as Chinoiserie, including porcelain, fabrics, furniture and other objects. 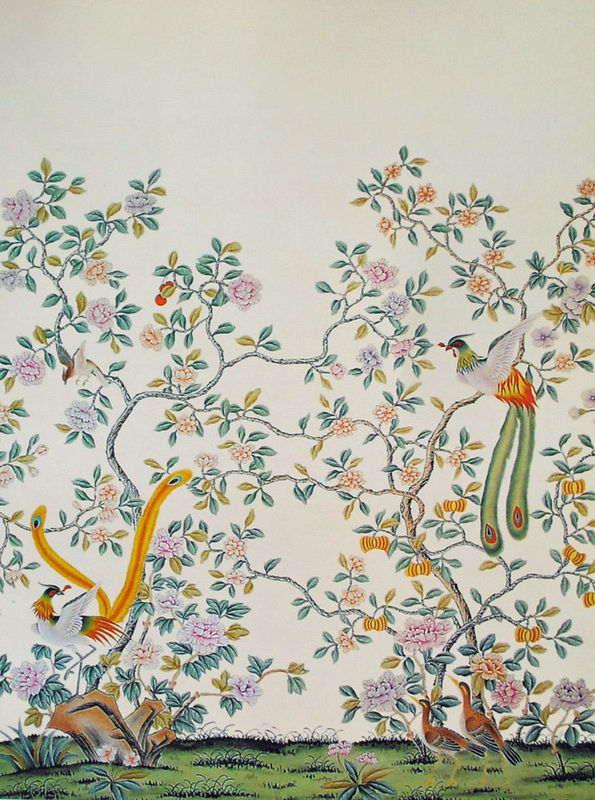 I’m interested in a specific type of Chinoiserie: classic hand painted wallpapers depicting trees, flowers, insects and birds. I see these occasionally in the apartments I work in, and they always knock my socks off. 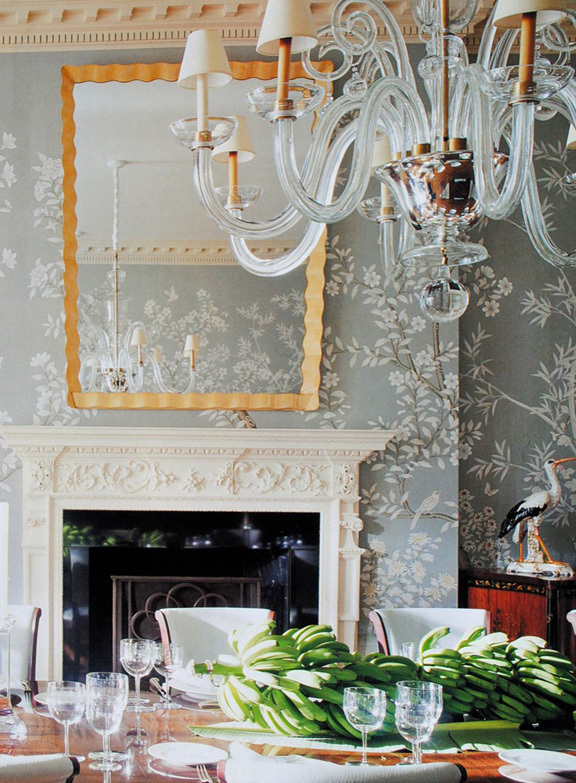 Not only is the paper hand painted, but the pattern never repeats as it circles the room in a swirl of blossoms, birds and branches, creating the effect of a mural. 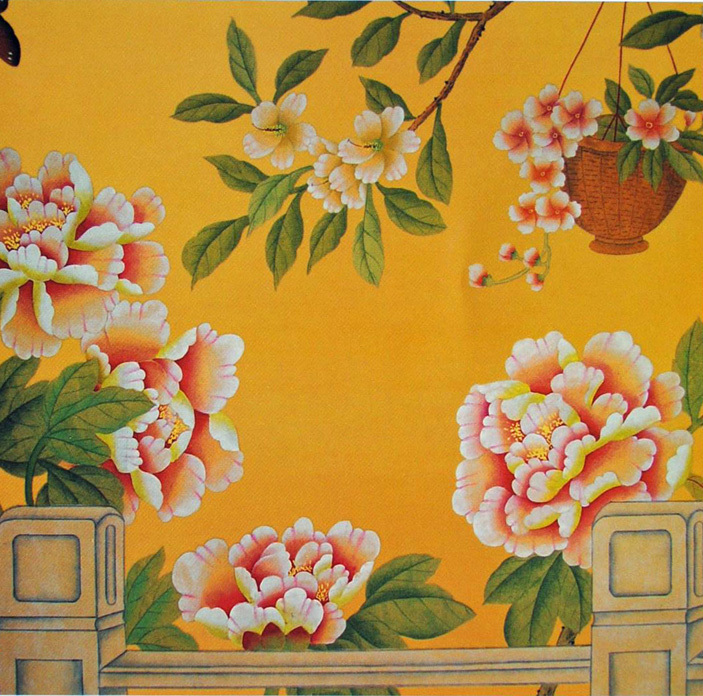 The papers here are from the Jiang Nan Garden Collection by Joyway Papers, the biggest manufacturer of hand painted wallpaper. 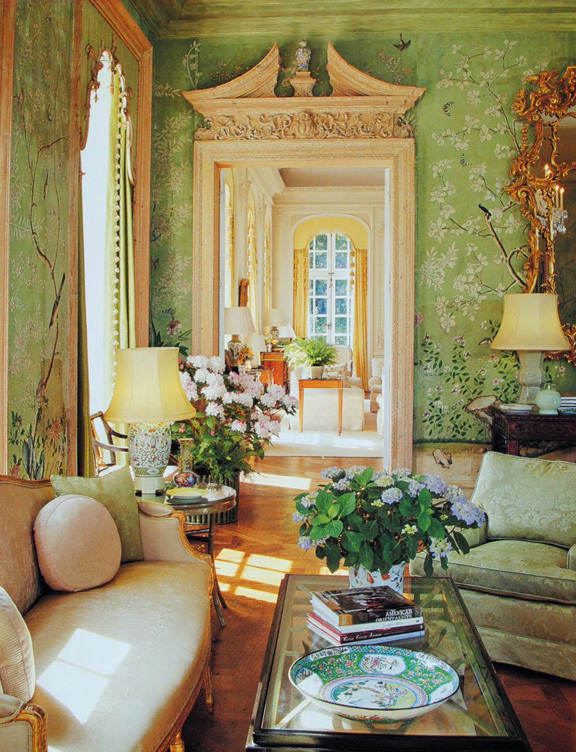 You’re looking at floor to ceiling sections of different wall papers. The top portion of each design is blank to allow for different ceiling heights. Here’s a close up of the above paper. Look at that detail! 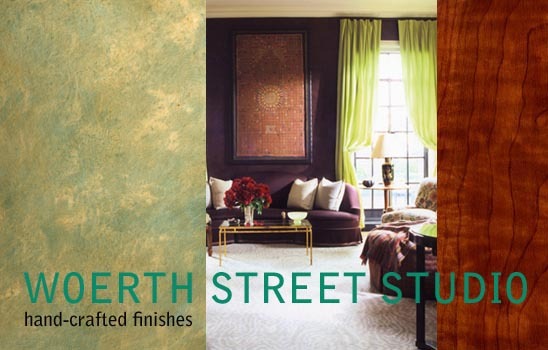 Each design has at least 20 panels and can create a continuous, non-repeating scene of at least 60 linear feet. The designs can incorporate the openings required for door and window frames, allowing the patterns to gracefully encircle architectural elements. Everything is hand painted in gouache or tempura on 100% silk, from the background colors to every twig and toe. Gouache, an opaque watercolor, is especially luminous, with a rich, dense surface. The silk is backed with rice paper to help prevent deterioration. The paper can also be antiqued. 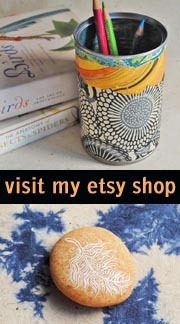 And if you’re feeling extra special, everything can be custom designed. Here’s a close up of the paper above. Wow! The first Chinese papers were brought back by the British in the 1690s, coming into vogue in the 18th Century in both Europe and the Americas. 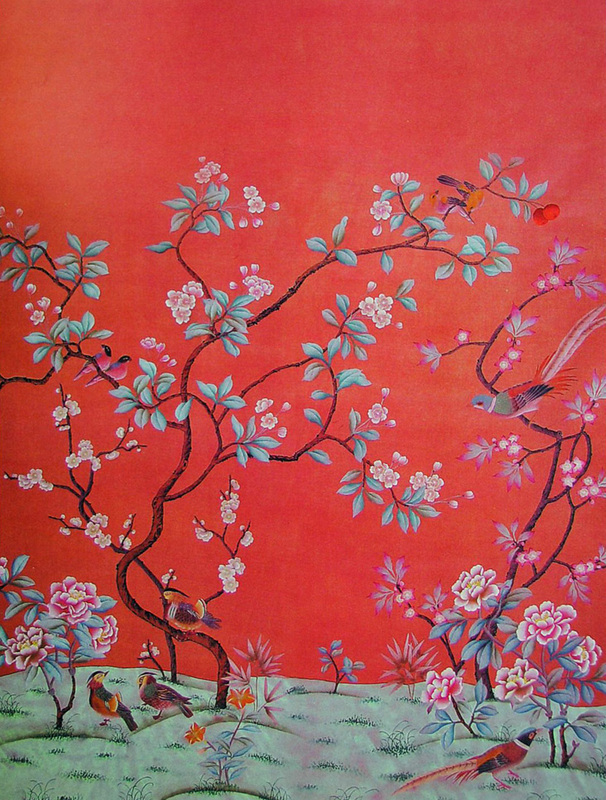 At the time, Chinese homes didn’t include patterned or painted wallpapers, so it’s thought that the papers were created by Chinese merchants as gifts for their European trading partners. 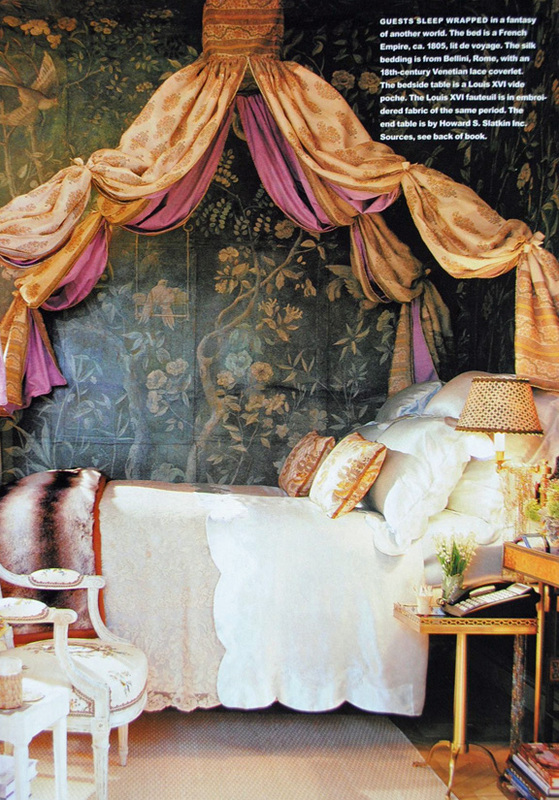 I’ve been lucky enough to touch up some of these papered rooms. The images below come from a room that I worked in recently. 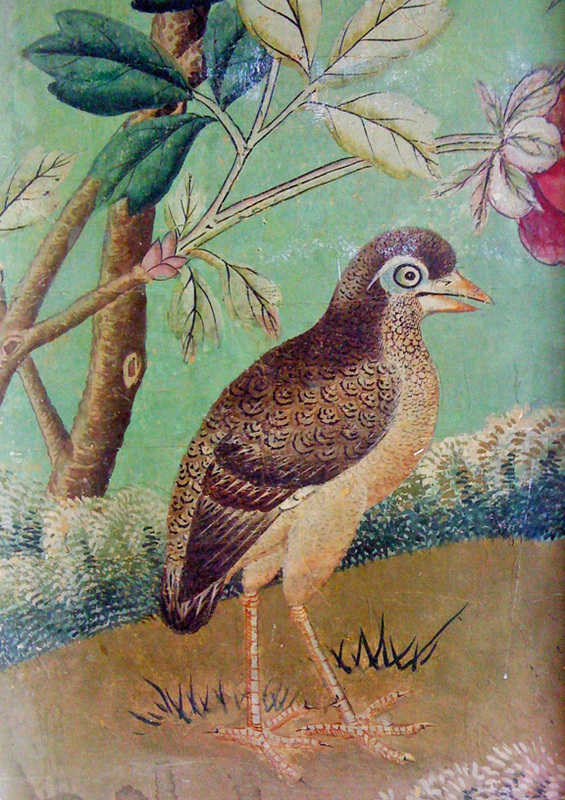 It was difficult to figure out how the wall paper had been applied; it seemed both adhered to the plaster wall and overpainted, with the plaster coming through in some worn-away areas. The detail is fantastic, each butterfly and bird minutely rendered, the color still bright and fresh despite the obvious age of the work. Look at at that fine brushwork, how light and confident the strokes are. Each of the areas shown below is about 10 inches/25cm wide. The following images are all pages that I’ve torn out of magazines over the past 15 years or so. I like the range of styles and moods. The last one is my favorite. Imagine staring at that gorgeous paper while lying in the tub! Ignore the lounging woman in the next photo. Look at that incredible wall paper! The caption in the photo below describes everything except the wall. And finally, the view from the tub. Wow! I’m usually not a fan of wallpaper, but this post may have changed my mind. These panels are more like elaborate murals than anything else. Beautiful! Thanks! They look amazing when you walk into a room. Love these wallpapers. 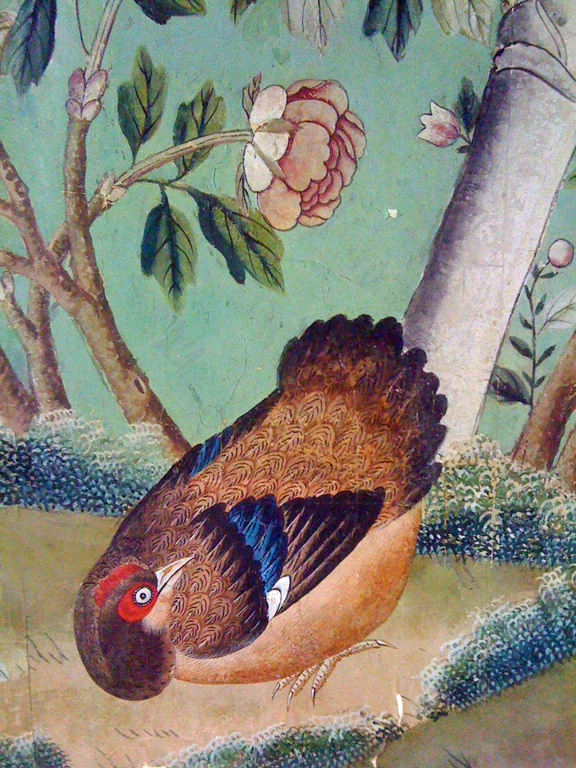 the wall paper is beautiful…..i went to buy chinese the other night and ended up buying the decor off the wall of the restaurant…….a giant fan with peacocks painted on it…….beautiful…..only i can go for chinese and end up buying the furniture………. Well, I guess you really loved it! so gorgeous! Great selections… X Cat LOVE YOUR BLOG! I love them, too! Thanks for dropping by! Are these style papers available to buy anywhere? 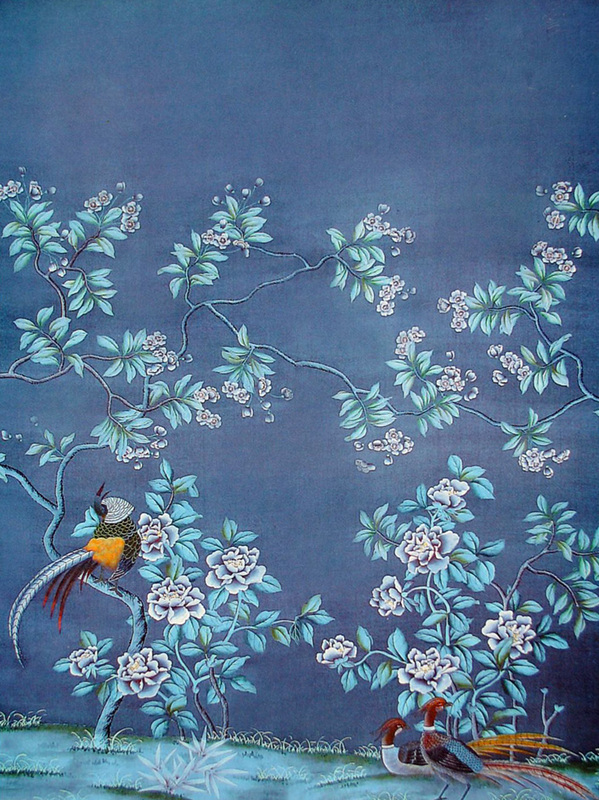 Hi Melanie, you can google “chinoiserie wallpaper manufacturers” and you’ll find suppliers. They’re wildly expensive, no surprise there. How do you clean them? Or what if the wall gets wet? 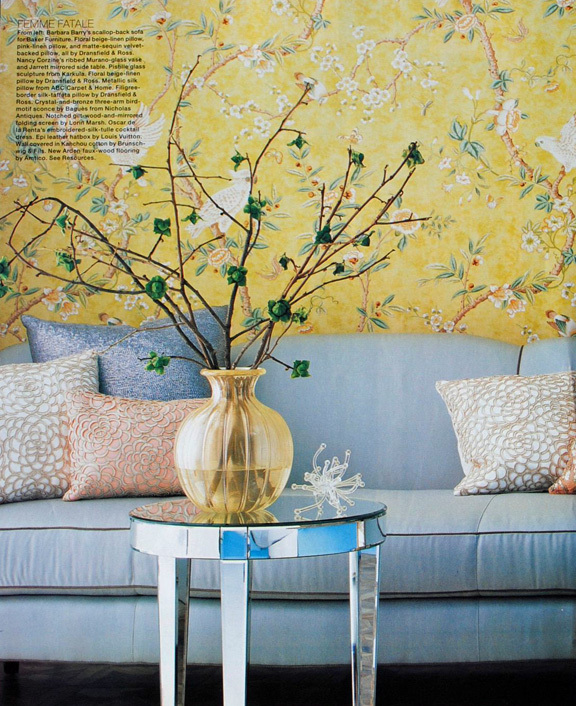 Can one buy Chinoiserie wallpaper? If yes, where? What a beautiful blog, are you still writing somewhere? 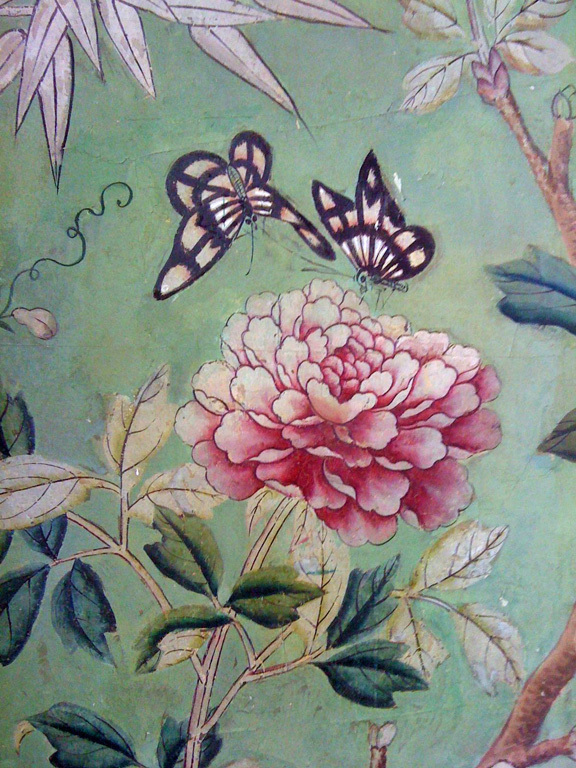 I’m a decorative painter and designer specialising in Chinoiserie stencils so I really enjoyed your post and those gorgeous papers. I could not find anything more recent from you than the silver breakfast nook, which I also enjoyed. Hey Helen, thanks for your note! I’ve stopped writing the blog for now; I may pick it up again in the future. Glad you enjoyed the post! Thanks for your reply; I signed up on the new post feed …just in case. Hi, beautiful post! I looked for Joyway Papers on Google, but nothing came up. 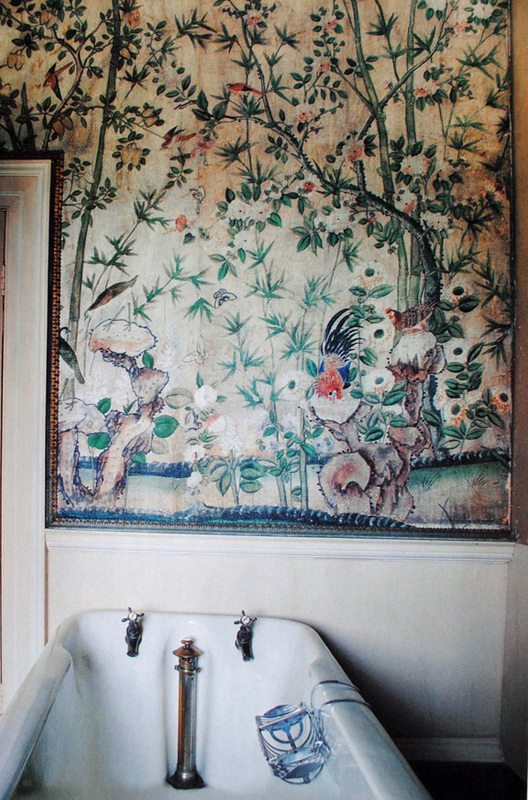 I find it surprising that they wouldn’t come up, given they’re the biggest manufacturer of Chinoiserie wallpaper. Do you happen to have their website or any other information on them? Thanks so much!